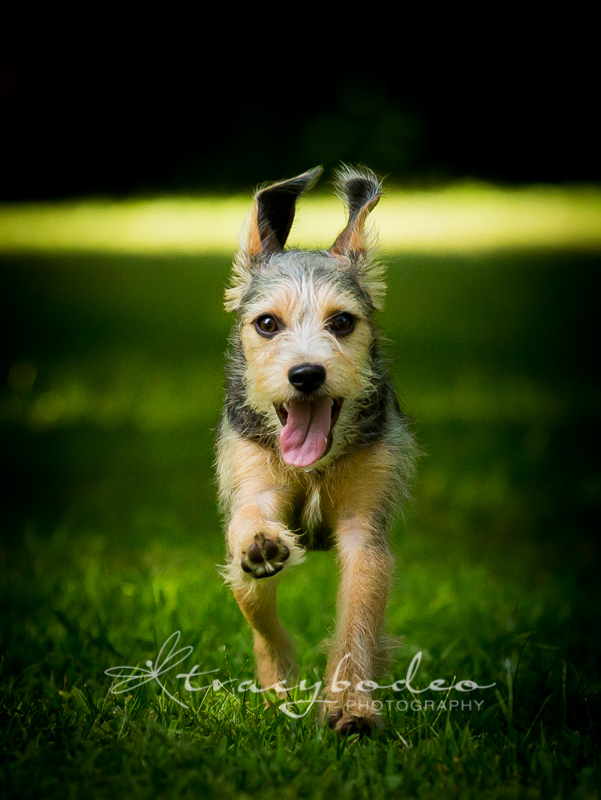 There are three fetching sessions* to choose from…. packaged with 4 HighRes digital images and print release, $330.00. packaged with 6 HighRes digital images and print release, $465.00. packaged with 6 HighRes digital images and print release, $510.00. Please feel free to call me for more details about my sessions or additional requests. *Sessions may include up to 2 pets from the same household (photographed together and individually). Immediate family members can also be included in the group shots. 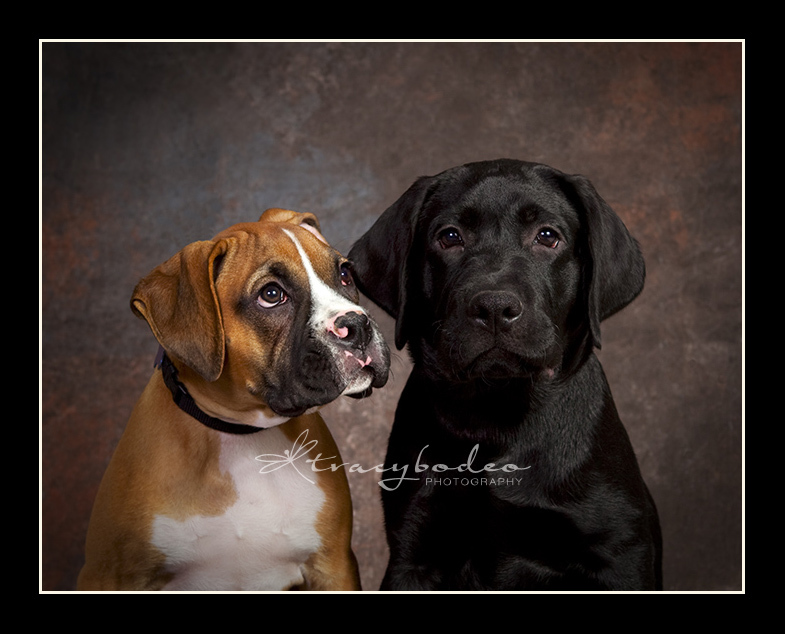 There will be a $20.00 fee for each additional pet or person photographed individually at the session. A fifty cents (.50) per mile travel fee will be added to sessions occurring more than 15 round-trip miles from my Greenville, SC home office. A la carte prints start at $30 for a 5×7, (with duplicates starting at $5 to create your own packages); $69 for a mounted lustre 11×14, $65 ea. for a HiRes digital image or 4 for $195.